Scott was born and raised in Long Beach, California. He moved to Santa Barbara in 1993 to attend UCSB. He graduated with a degree in business economics with an emphasis in accounting. Scott has a class C general contractors license, he is a licensed real estate broker and is also a Realtor. 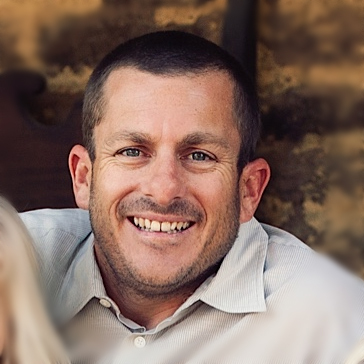 Scott has over 16 years of real estate experience and has spent over 20 years in the construction industry. He has served as the catalyst for many successful development and construction projects and has a strong background in project budgeting, asset management, project administration and cost accounting. His company Solstice Homes, Inc. has operated in Santa Barbara since 2006. Solstice Homes specializes in acquisition, entitlement, budgeting, finance, community outreach and construction. He is happily married and the father of three young children. His hobbies include golf, basketball and surfing.